If you’re a science enthusiast, then you must never have thought how useful your little mobile device might actually be for your passion. Like on iOS, on Android too, there are a lot of apps for budding scientists, accomplished scientists, and even science enthusiasts, that will help them learn more things while on the go. 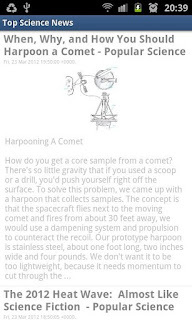 From little kids to adults, these applications make science fun, simple, and easy for everyone and also make it accessible from anywhere. While not a dedicated science app per se, Wolfram Alpha is quite helpful if you are looking for some science information. You can get results for any scientific data by simply entering your query. For example, you can use Wolfram to compute properties of a Turing machine by entering ‘Turing Machine 2506’ and the result will show up in a neatly organized form. 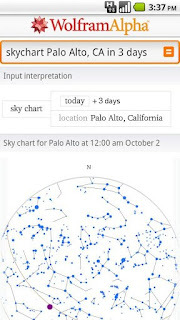 You can also do many such computations by simply entering the data in your mobile phone, no matter where you are. 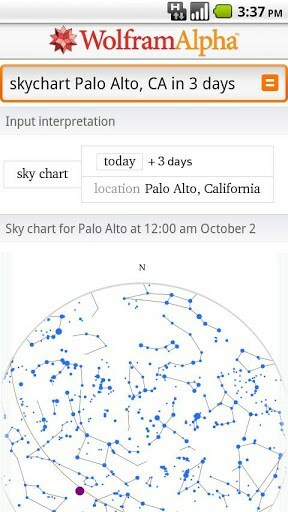 The service is so popular that even the famed Siri relies on it to fetch its data. Do you fancy testing your scientific knowledge? 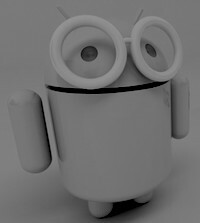 Then here’s a simple app for you. 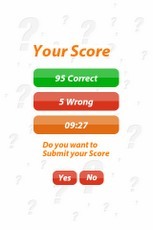 Basic Science Quiz is a free application that lets you test your proficiency in the science world by presenting you with 100 basic questions. Well, don’t let the word ‘basic’ fool you here; some questions in that quiz are quite difficult to answer even for adults. Remember that show “Are you smarter than a 5th grader?” Well, this quiz is somewhat like that. 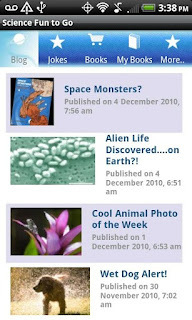 Science Mobile is a free app that brings you the latest in the science world. You can read summaries and abstracts of the latest scientific findings and even mail yourself links to the full text. 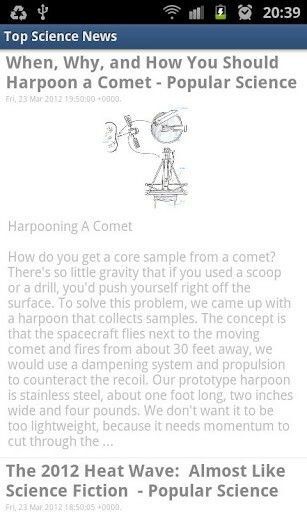 Overall, this is a great app for science lovers. New Scientist is a magazine that reports the latest science and technology news. 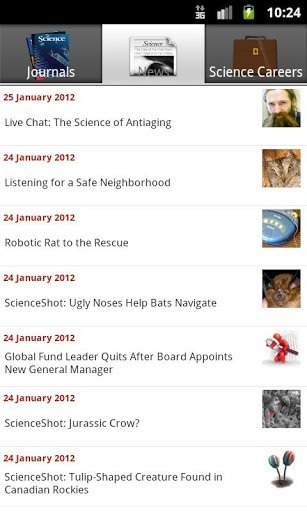 Here, you’ll find information about the latest discoveries and technological advances from all over the world. Rated 4.4 out of 5 stars, New Scientist is freely available for download from the Play Store. Imagine someone coming up to you and telling you that global warming is just a hoax! Well, you know very well that it isn’t; however, you don’t have enough data or knowledge to refute that man’s argument. In that case, what would you do? 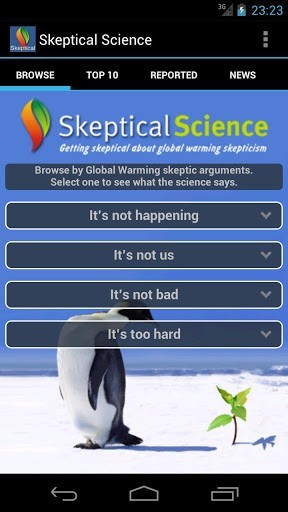 Well, don’t worry; this is where the Skeptical Science app comes handy. 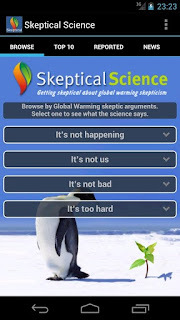 This free app lets you find out what the peer reviewed science has to say about global warming and whether it is actually a hoax or not. 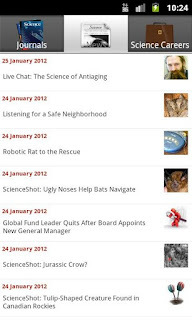 Top Science News is a free app that aggregates and displays news from various science magazines like Scientific American, Natural History, and Popular Science. 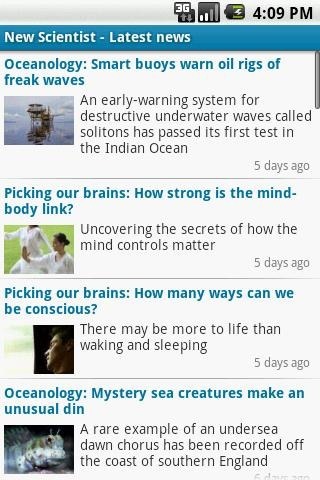 The free app can be very useful if you’re tired of visiting multiple websites just to get your daily scientific fix. 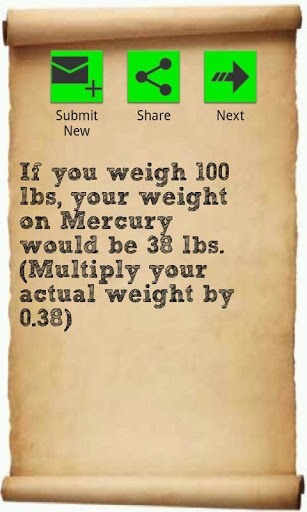 Amazing Science Facts is a free app that includes a collection of interesting scientific facts. These facts are constantly updated and can be shared easily with friends and family from within the app. Furthermore, if you are knowledgeable enough, you can even submit your own ‘amazing’ fact. This is basically a kids’ app that helps them learn about volcanoes, earthquakes and other scientific phenomena whilst having fun. 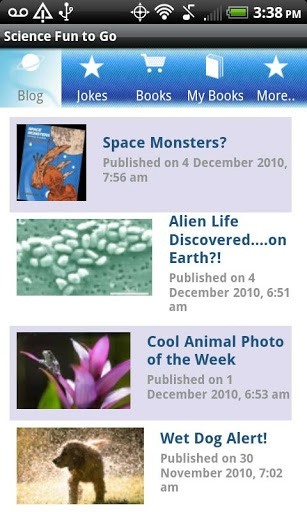 The app is updated 5 times a week and can be very helpful for your kids whether or not they’re interested in science. application for android for science these two are more useful and most used by users "Basic Science QuizScience Fun To Go"
Wow, I didn't knew this but they look like they are a lot o fun ! :D I'll try them as they look useful too so you never know...thanks for this !